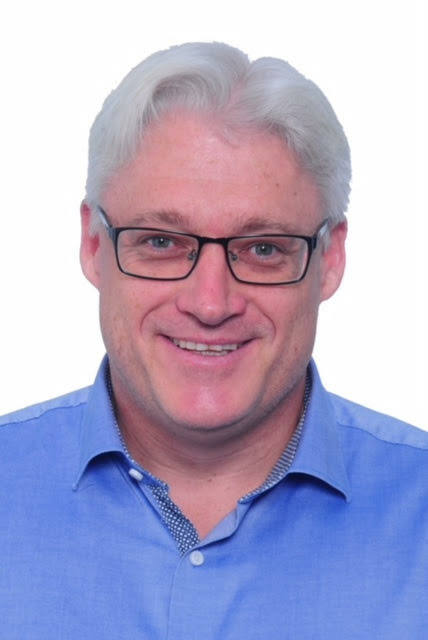 Mr. Paul English, Executive at GE Power Conversion Asia, spoke with VET about the existing opportunities for technology and solar energy equipment suppliers in the Vietnamese market. As both local and international investors are very excited about the implementation of solar energy projects in Vietnam, what do you think about the opportunities for technology and solar energy equipment suppliers in the Vietnamese market at the moment? Based on favorable geographical conditions, Vietnam has high potential for solar energy production, with 1,600-2,700 sunlight hours per year and an average direct normal irradiance of 4-5 kWh per sq m per day. Vietnam also has well-developed grid infrastructure, government incentives, as seen in recent Decision No. 11 on project development, and a standardized power purchase agreement (PPA) for solar power projects, which will all help boost solar growth in order to meet the country’s energy demand. In the context of the world joining hands to address climate change, renewables can be a solution to decarbonization and security of supply at times of high demand, making now the right time for solar developers and suppliers to seize the opportunities. How would you comment on the role of equipment and technology in appraising the feasibility of solar energy projects? We have to say that technological innovation is the key to unlocking solar potential. There have been huge technological leaps forward within the utility-scale space in recent years, entailing the whole spectrum of system components, from photovoltaic (PV) modules (materials and cell efficiencies), solar inverters (efficiency, power, and voltage ratings), and the electrical balance of system optimization, to the stability of grid connection, with game-changing impacts on the levelized cost of electricity (LCoE), helping achieve an 85 per cent fall in the period between 2009 and 2016. What can you say about the contribution of GE’s technology and products in the operation of projects in Vietnam? What are their advantages and how have they been implemented in specific projects? At GE, we try to push the boundary of innovation to deliver sustainability to customers. We were the first company to bring a 1,500-volt solar inverter solution to the market, which can reduce system costs by up to 3 per cent and save up to 15 per cent on operating expenses, embodying significant savings that go towards making solar energy farms far more competitive and profitable compared to the existing 1,000-volt peers. Building on the sizeable experience of shipping more than 2 GW of solar inverters to various destinations across the world, it enables a simplified and more efficient solar farm infrastructure layout while reducing the investment requirements for construction works. What do you think about the competition between European or US products with Chinese products? Which ones hold advantages in popularity and price? Each country and each solar project have varied agendas depending on many factors: grid infrastructure, land availability, cost of finance, level of solar radiation, and access to the talent pool, etc. The key to success is to drive down the LCoE and enable solar to become a viable energy source. What are your specific development plans in Vietnam this year? GE is taking the responsibility to integrate every single piece of asset into an optimized system so that customers can benefit from reduced project complexity and risks and increased system reliability and availability. Technology transfer, also called the solar power island package, consists of a suite of key solar technologies, including PV panels, 1,500-volt inverter skids, substations, battery storage systems, and digital software offerings.